Teacher of Behavioural Economics, Basic Economics and Science Communication at Master MEDEA (Management of Environmental and Energy Economics). 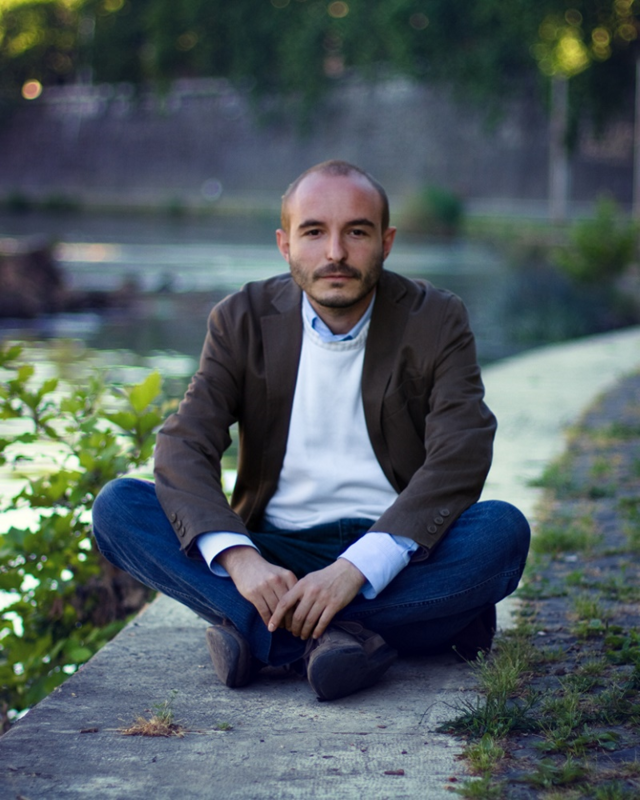 Lecturer at University of Pavia and Tag Innovation School, TA for Bocconi University. BA in Economics in Milan (2002), Bocconi University. MA in Development Economics at University of Sussex (2006). PhD in Economics at Catholic University of Milan (2008). Post-doc researcher at Paris School of Economics (2009). He writes for lavoce.info, greenreport.it, GliStatiGenerali, InfoDataBlog Sole24Ore, Pagina99. iProf of Happiness Economics for oilproject.org. Member of Scientific Committee of Voices from the Blogs.